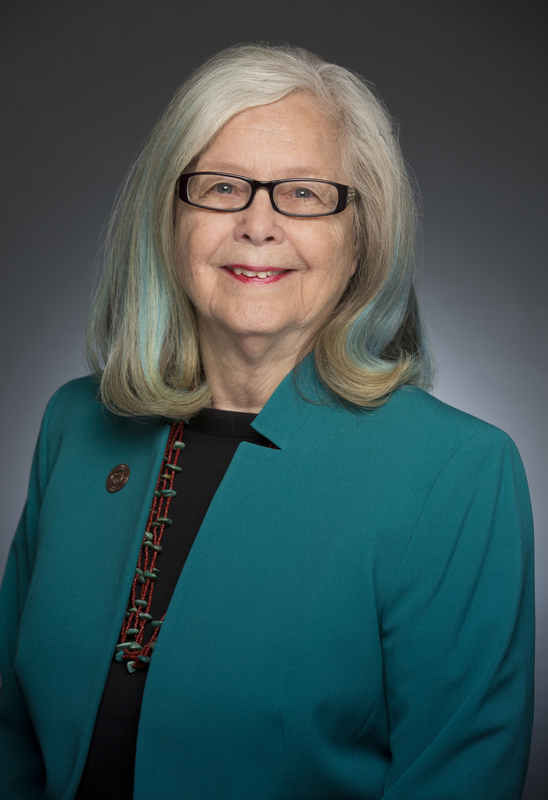 STATE CAPITOL, PHOENIX – Arizona House and Senate Democrats joined together in opposition to legislation designed to limit access to contraception and health care, invade privacy rights and jeopardize women’s employment. Legislators spoke about HB 2625, which would require women to “prove” that they aren’t using birth control as contraception and allows employers to fire women for using contraception. HB 2800 – This bill which keeps Planned Parenthood from providing some health care and family planning services, including cancer screenings, via AHCCCS and Title X.
HB 2036 – If this becomes law; it would criminalize doctors who perform abortions after 20 weeks with little exception for medical emergencies. "Last week Governor Brewer said this bill was a Democratic ploy, but she's wrong. This is not a Democratic issue, this is not a Republican issue, this is a women’s issue and as a woman, the governor should know the difference," said Sen.. Linda Lopez, D-Tucson (District 29). "What a woman does with her body should be determined by herself, her family and her physician, not by Rush Limbaugh Republicans in the Legislature."